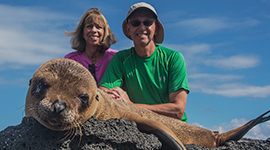 Take a journey alongside the jaw-dropping Andes Mountains before heading over and into the mind-opening world of the Galapagos Islands. With this once-in-a-lifetime package (that includes the best of both worlds! 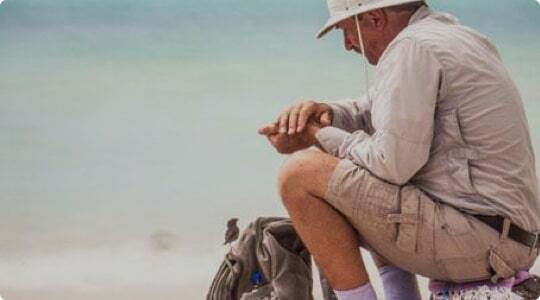 ), you can rest assured you’ll get to compliment unique culture with fantastic creatures, mesmerizing locales with otherworldly terrain, all of it with superb service and accommodations lining each and every moment of your trip in Ecuador and the Galapagos islands. 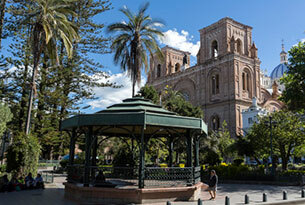 A four-day immersion in the Andean World, from Quito, along the Avenue of the Volcanoes to Cuenca, through the spectacular scenery of the Andes, with visits and stays at centenary Haciendas, fertile fields of vegetables and roses, in close contact with the local culture. 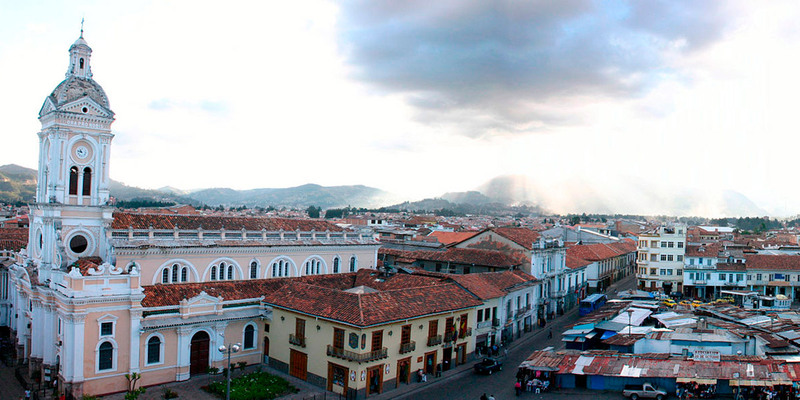 Welcome to Quito, Ecuador! You will be greeted at the airport by a member of our team who will help you with your luggage. 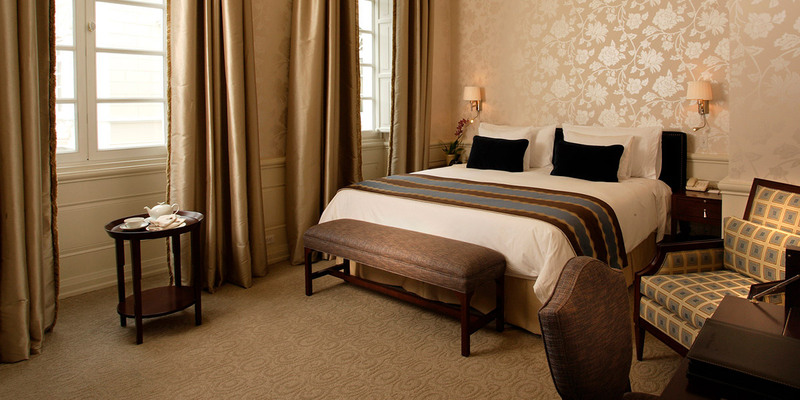 You’ll take a transfer to your hotel in Quito–Casa Gangotena Boutique Hotel. 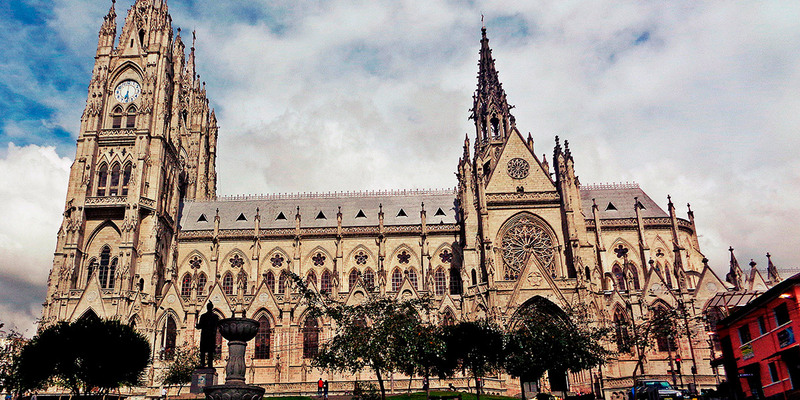 During the ride, you will receive a brief introduction to Quito and Ecuador along with valuable information regarding your stay in the country. 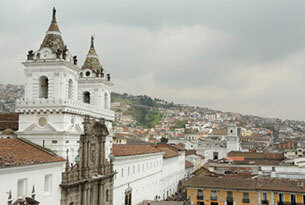 Quito’s Historic Center–the largest and most well preserved Colonial Quarter in South America–is a UNESCO World Heritage Site. 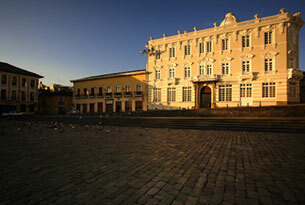 On this day, we stroll through Independence Plaza where we’ll see the Cathedral, the Presidential Palace, the Municipal Building and the Archbishop’s Palace. After that, we visit La Compañia de Jesus and San Francisco Church and Convent with their impressive, gilded and baroque interiors, respectively. The tour ends at a lookout point with a great view of Quito. You’ll experience the culture of this spectacular slice of the Andes through its people, flavors, customs, and lore. 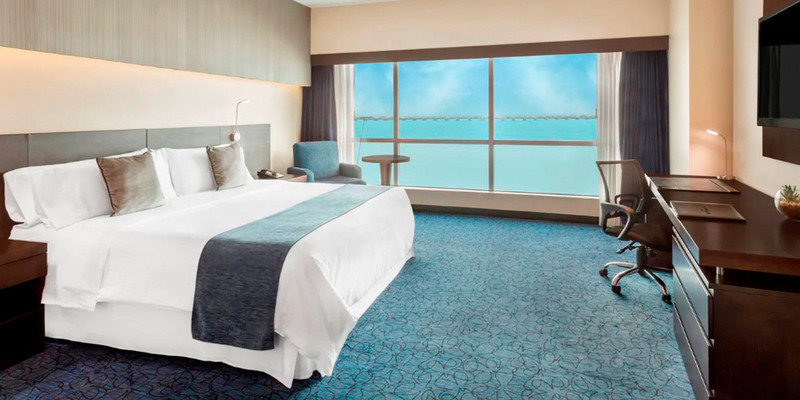 On the last day, it’s a short drive from Cuenca to Guayaquil where you’ll be checked-in at the Wyndham Hotel in time to rest up for what awaits the next day. 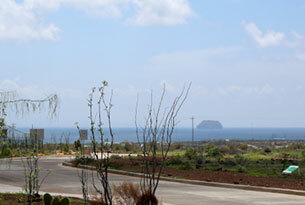 From Baltra Airport, you’ll take a short ferry across the Itabaca Channel to the north shore of Santa Cruz Island. A private bus takes you and other guests across the highlands as you learn about the unique ecosystems and biodiversity of Santa Cruz. After lunch at a local restaurant, the private bus takes you over to a reserve to see giant tortoises in their natural habitat and explore several lava tunnels. After this, there is a short ride down to Puerto Ayora, where you’ll board Yacht La Pinta. Following breakfast, a panga ride takes you to Eden Islet, off the coast of Santa Cruz Island, where you can observe blue-footed boobies, reef sharks, and frigates. You’ll be able to snorkel or ride aboard La Pinta’s glass-bottom boat, weather permitting. 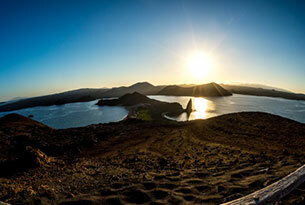 This setting features volcanic debris, including: cinder cones, tuff cones, and semi-eroded lava flows. The tiny island of Sombrero Chino gets its name from its appearance, reminiscent of a Chinese Hat. 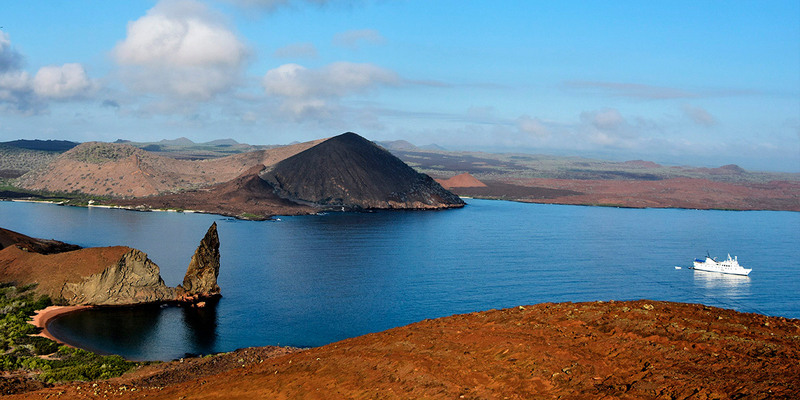 This recently-formed islet boasts a 400-meter long trail with a crescent, white sand beach, offering excellent swimming and snorkeling opportunities in the company of whitetip reef sharks and Galapagos penguins. 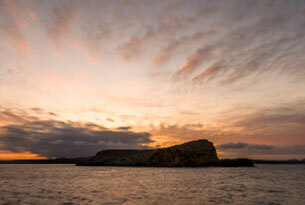 On this morning, we travel by dingy to Bartolome Island. There, we disembark and climb up a steep wooden staircase with a view that is well worth the effort! Afterward, it’s on to Pinnacle Rock. Guests will have time to enjoy the beach and do some snorkeling. The glass-bottom boat offers an alternative way to view the underwater world. After lunch, we travel by dinghy to Sullivan Bay on the east coast of Santiago Island. This visitor site features a white coral-sand beach. The trail takes you over a lava field that once flowed here less than 100 years ago. 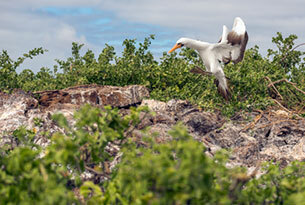 This is the perfect place to experience the volcanic origin of Galapagos while observing its wildlife. In the morning, we begin our exploration of this island with a casual stroll to observe wildlife. An optional walk over sharp lava and uneven terrain rewards with dramatic views. Back on the beach, enjoy swimming in this beautiful, natural harbor. If you’re feeling adventurous, you can opt to snorkel along the cliffs or paddle in sea kayaks. The afternoon starts with a dinghy ride along the cliffs before disembarking at Prince Philip’s Steps. There, a steep and short climb up a wooden staircase takes you to some fairly flat terrain for a mesmerizing, mile-long walk to the other side of this small island. Along the way, we view large colonies of Nazca boobies, frigatebirds, and storm petrels, as well as the elusive short-eared owl. Day 11: Transfer to Airport/ Farewell! The journey ends at Baltra Island, where you will take your transfer to the airport to hop on your flight back to the Ecuadorian mainland and catch your international connection. This is where we’ll bid you farewell. Price per person is based on twin/double standard occupancy. Hotels are subject to availability (or similar standard). 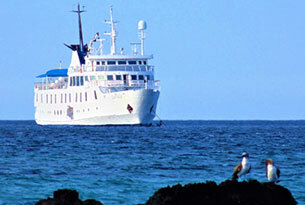 You can combine this program with any of our Galapagos cruise itineraries. 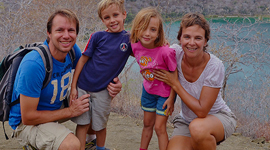 Our Destination Experts will customize your request and provide you with a quote based on your needs and interests. Alcoholic beverages, corkage fee ($27 + taxes, if you bring your own spirits aboard), gratuities, gifts, laundry or valet services and additional items. Wonderful experience on La Pinta! We had a great time on La Pinta. We did back to back cruises to the Western Islands and the Eastern Islands; both trips were fabulous although we probably preferred the first expedition. Initially, we were a bit concerned as it was our first time cruising but we really loved the experience. Of course the primary reason to travel to the Galapagos is to see the unique wildlife and nature, not to mention the amazing geology, but the boat was fantastic and very comfortable. We were so fortunate that even though the boat holds 48 passengers there were only 14 on ours. 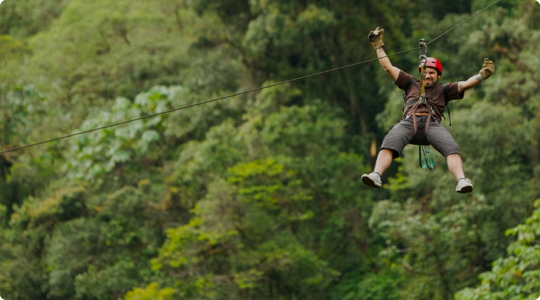 Everything was very well organized, and the guides and staff were knowledgeable, passionate and helpful. Each day’s excursions were different and exciting and each island had something unique to offer. It really was the ‘trip of a lifetime’ for us.